Join musician, music educator, improviser, collaborator, and choir director for an evening you won’t soon forget. Newcomers welcome! 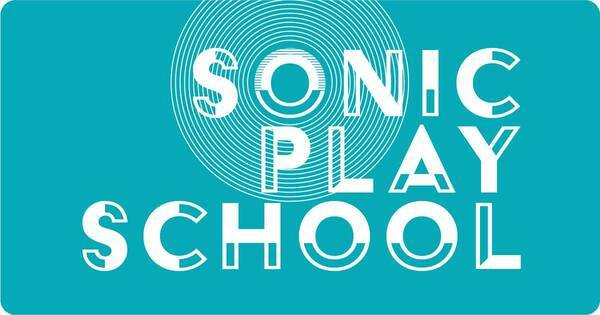 Sonic Play School is a new series of public events. We will introduce myriad ways to make sounds in monthly sessions on creating music from scratch. This is about “un-learning” the rules. You don’t need to read music or play an instrument or have any experience. Come along and be part of a fun group using sounds creatively. You can join in, or just hang out with us and listen. Tickets are available by clicking here or you can RSVP on meetup.com.